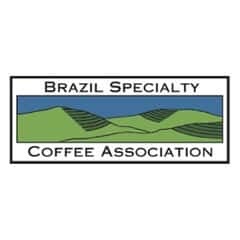 The Brazil Specialty Coffee Association is a non-profit member association created to elevate the standards of excellence and enhance value in the production and marketing of Brazilian coffees. Although recognized widely as the world’s largest coffee producing origin, little is known about the country’s highest quality specialty coffees. 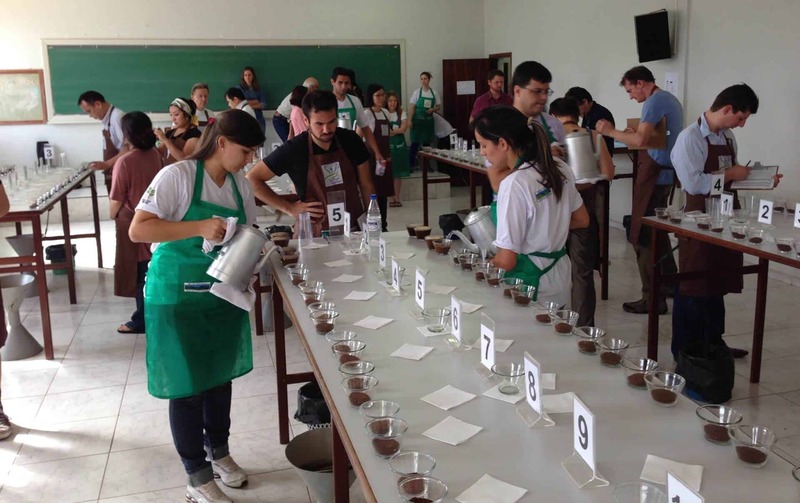 Coffee Strategies was selected to help the Brazil Specialty Coffee Association to better position the coffee origin — specifically within the North American market and conduct market promotions for the period of one coffee growing season. 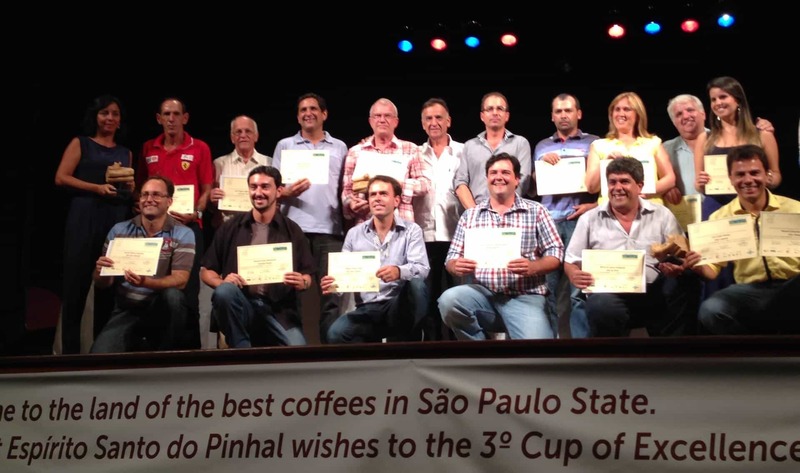 During the engagement, Coffee Strategies conducted brand image market research, developed an annual marketing communication plan for Brazil within North America, assisted with in-country events for green coffee buyers, wrote English language promotional materials and conducted coffee tasting events across the USA in conjunction with Cup of Excellence competitions, a centerpiece of the BSCA promotional strategy. As a result of these efforts and an aggressive social media campaign, BSCA measured record results at the 2013 Cup of Excellence Early Harvest auction, doubling the top lot price over its prior year and increasing total revenues by more than 30%.